What the ECB has done is the first time a central bank has gone NEGATIVE to try to force people to spend. There have been NEGATIVE interest rates in a quasi situation with attempts to support a currency peg. This has been the case in Denmark. We also saw rates collapse in Switzerland when the Swiss were defending against the influx of capital fleeing from the Euro and also adopted a peg. Defending a currency peg is a different style NEGATIVE rate of interest targeted at deflecting capital flows. It differs from the ECB approach that is not concerned with the currency and deflecting capital inflows, but attempting to stimulate the economy by forcing the people to spend. Indeed, the ultimate NEGATIVE interest rate when attempting to deflect capital flows is a devaluation – plain haircut of assets. Roosevelt did that in 1933 by devaluing the dollar relative to gold from the $20 area to $35. That is the same attempt at lowering rates even into negative territory to defend against capital inflows in Denmark and Switzerland. State Street Corp. and Bank of New York Mellon Corp., two of the world’s biggest “custody” banks, were charging clients for Danish krone deposits. During the 1960s, Swiss banks were considered to be the safest and as such you paid a fee to have an account – that too was a form of NEGATIVE interest rate. We should expect banks to start charging fees to deposit cash in combination with lower deposit rates on interest. We already have historical spreads between deposit rates and lending rates. US banks will pay you virtually nothing right now. These rates when compared with the inflation rate are already NEGATIVE. Your purchasing power will be less than what they pay you when the time is up. Car loans, fully secured, are running 2.24%. When interest rates were 8%, the car loan rate would then be 44.8% at this level of spread. I have never seen the spread between bid and ask so wide. This entire idea of NEGATIVE interest rates is intended to reduce the incentive to save or park money in the currency or bank. What they should do is directly regulate the lending rate and lower the spreads. That would stimulate more so than hurting the elderly and savers. 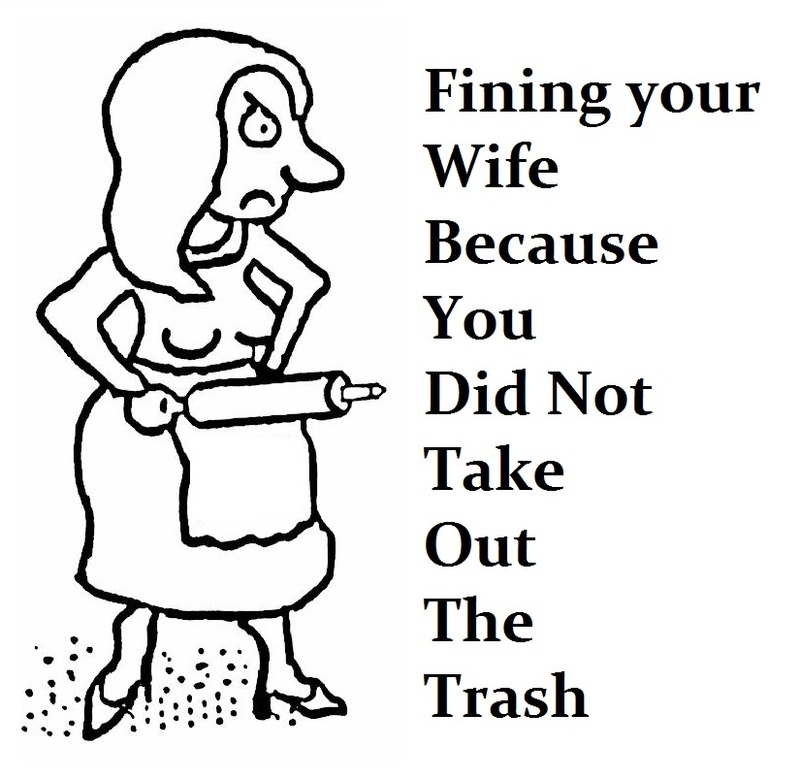 As always, their approach is more akin to fining your wife because you did not take out the trash.